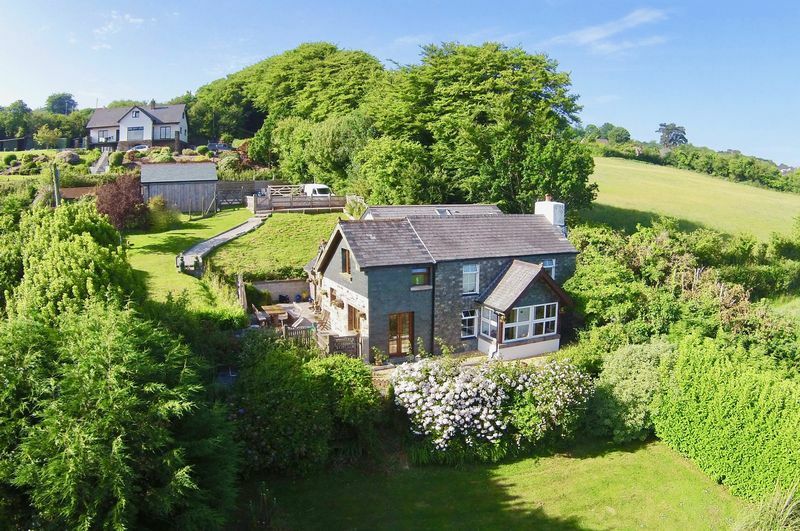 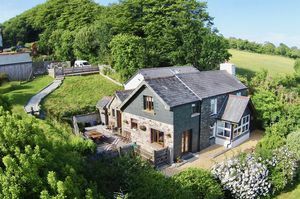 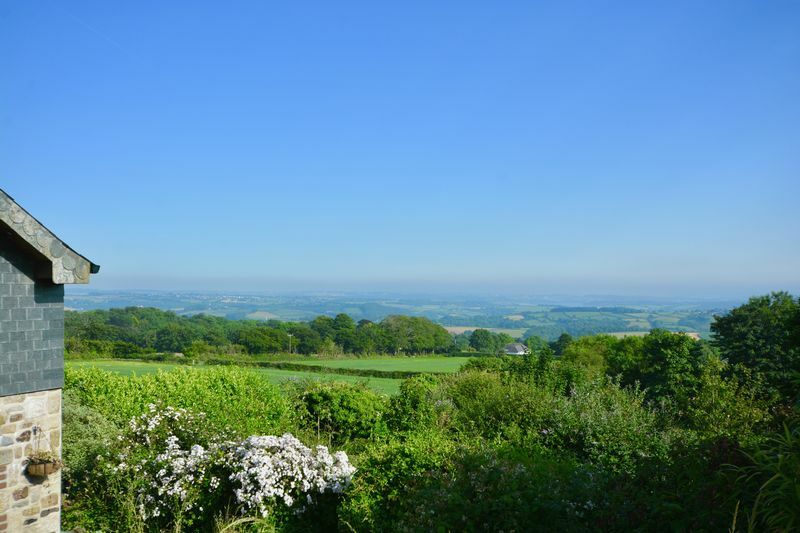 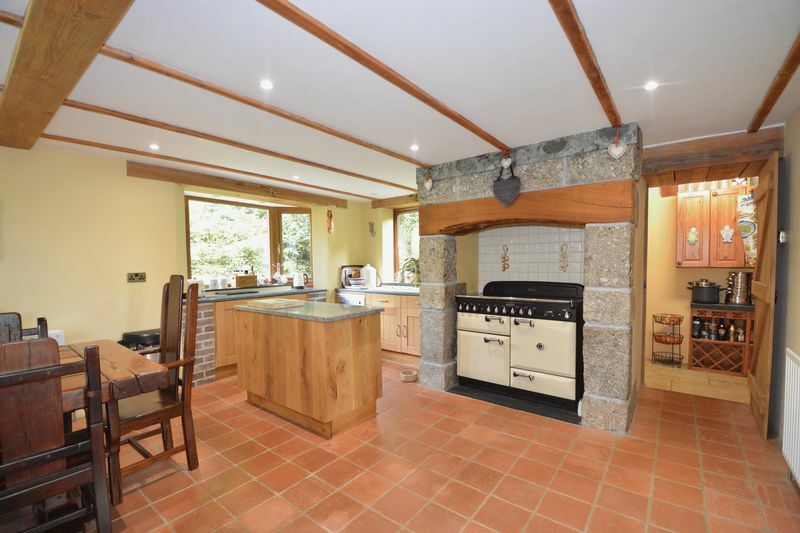 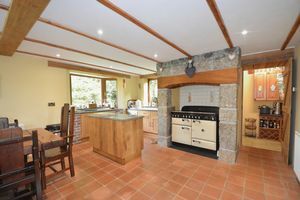 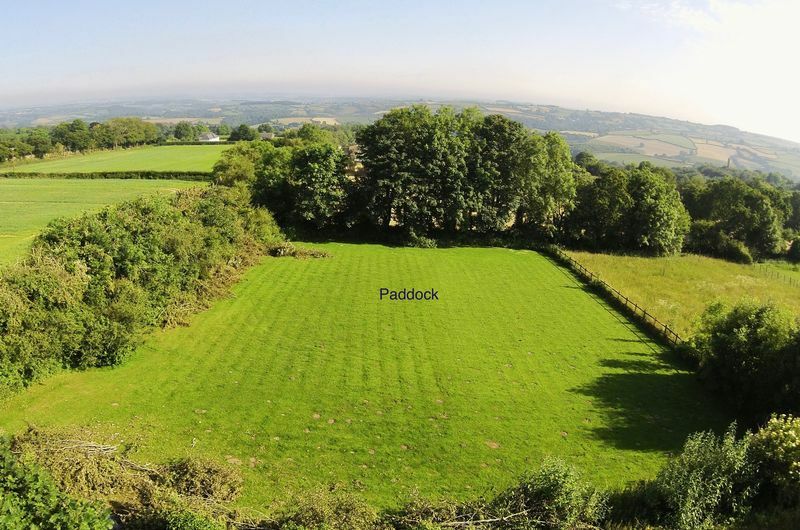 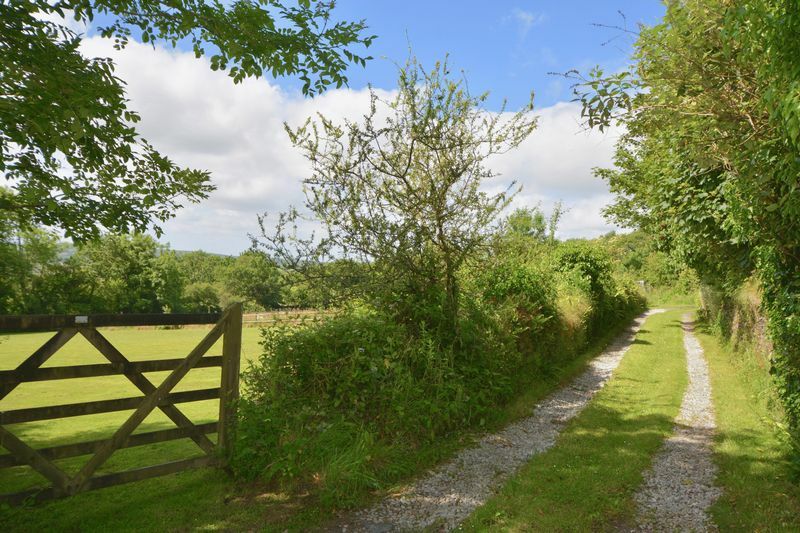 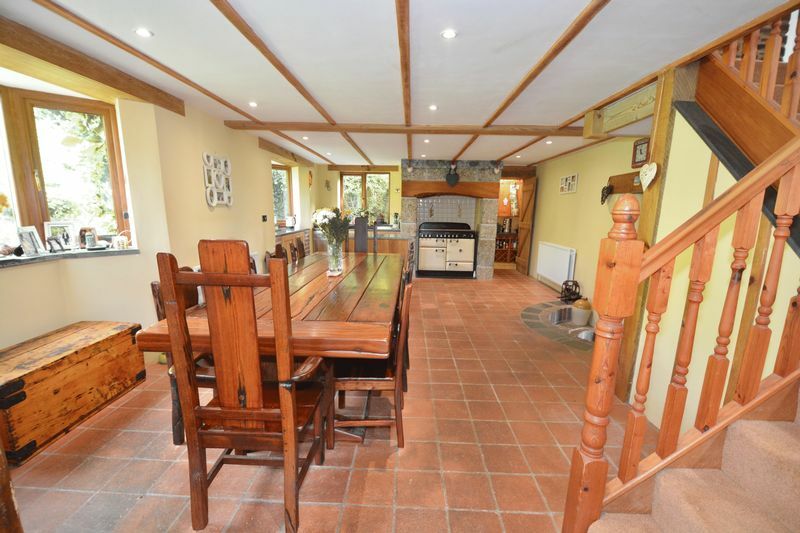 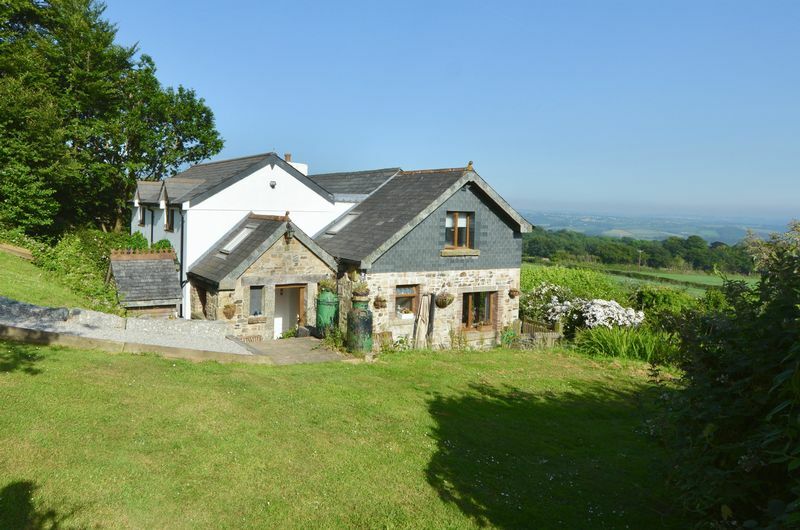 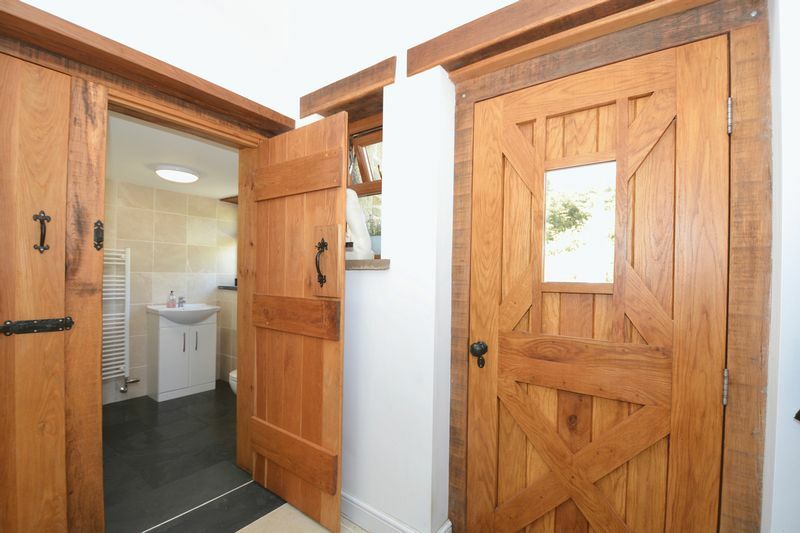 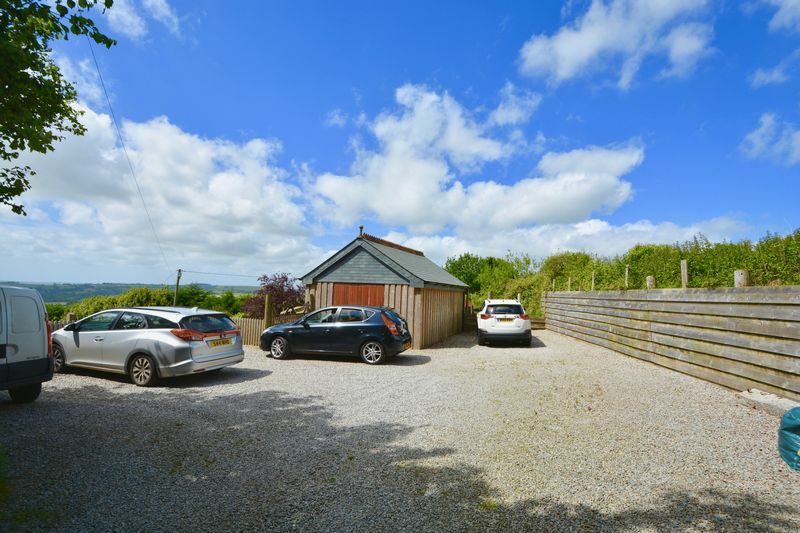 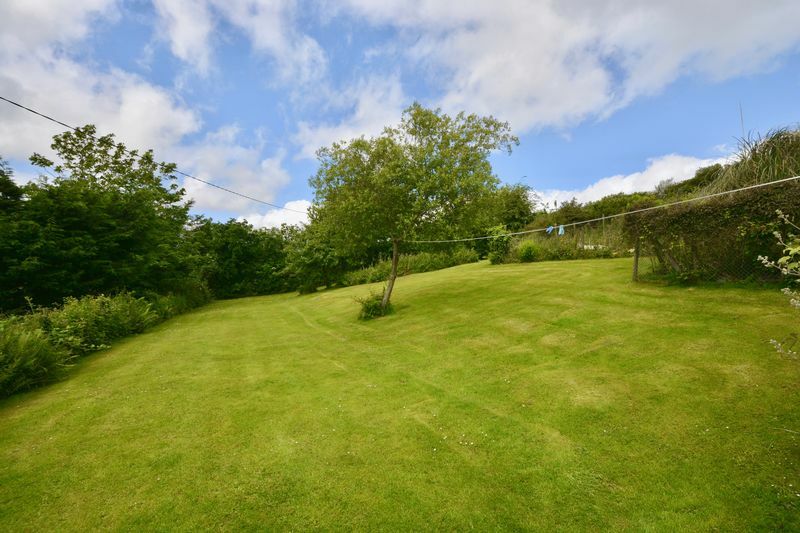 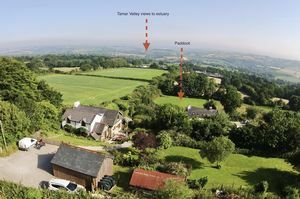 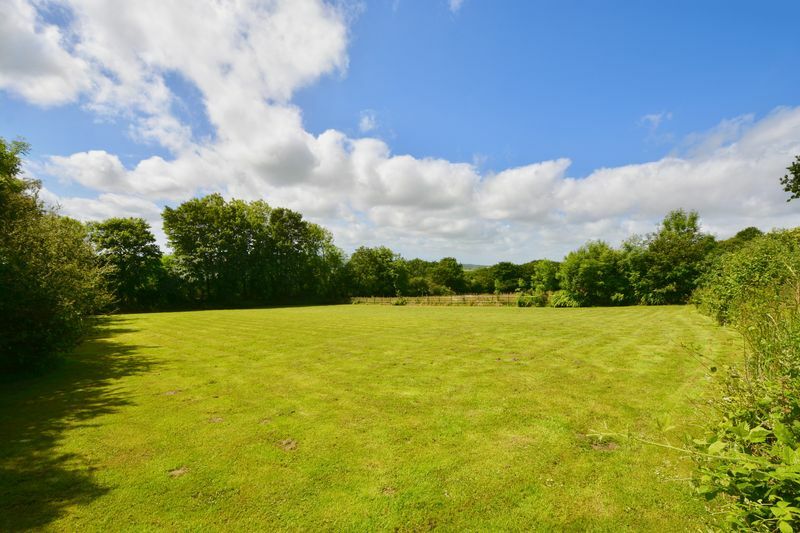 An individual and well appointed detached character property located in this delightful position with stunning rural views out across the Tamar Valley, including the estuary. 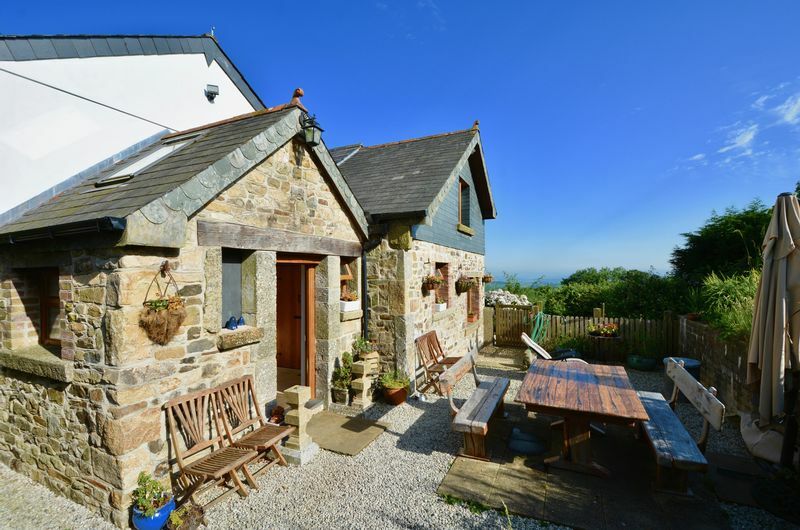 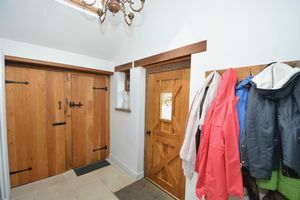 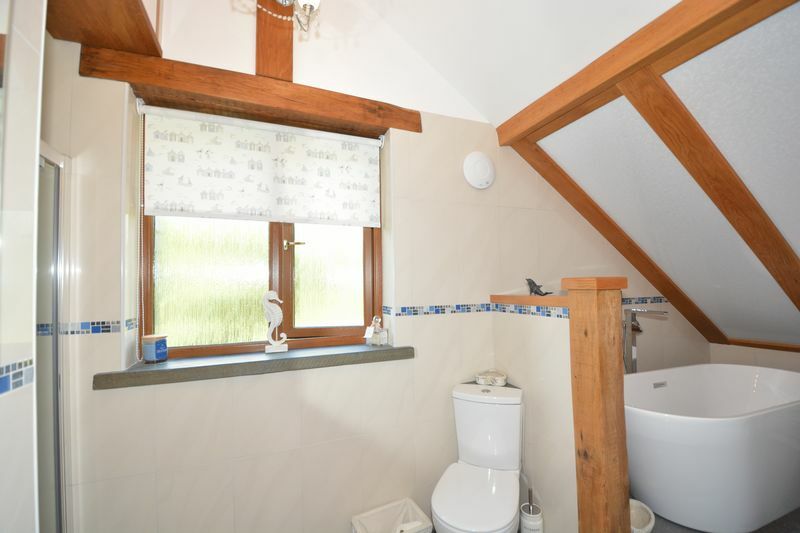 The property has benefitted meticulous attention from the current owner and offers generous well presented accommodation in brief comprising: Reception porch proving ample cloaks and storage space leading through to the downstairs cloakroom. 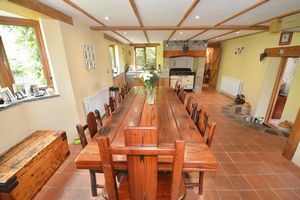 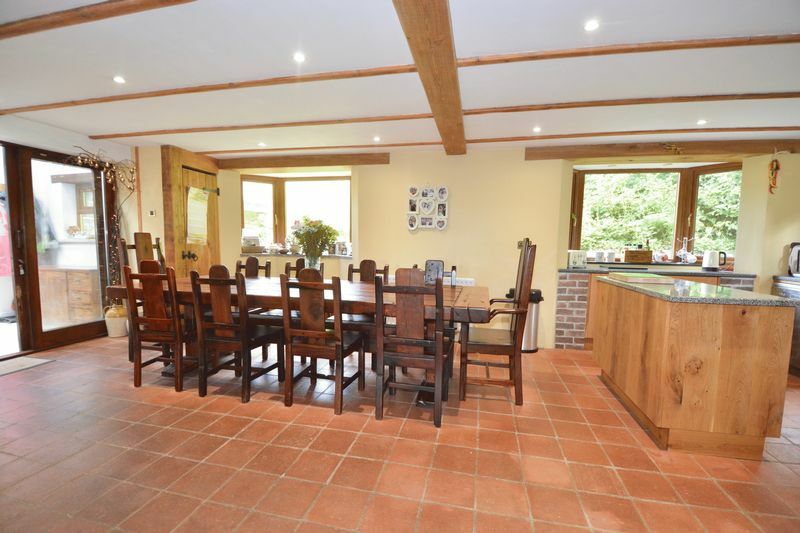 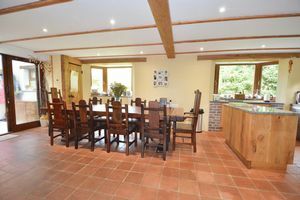 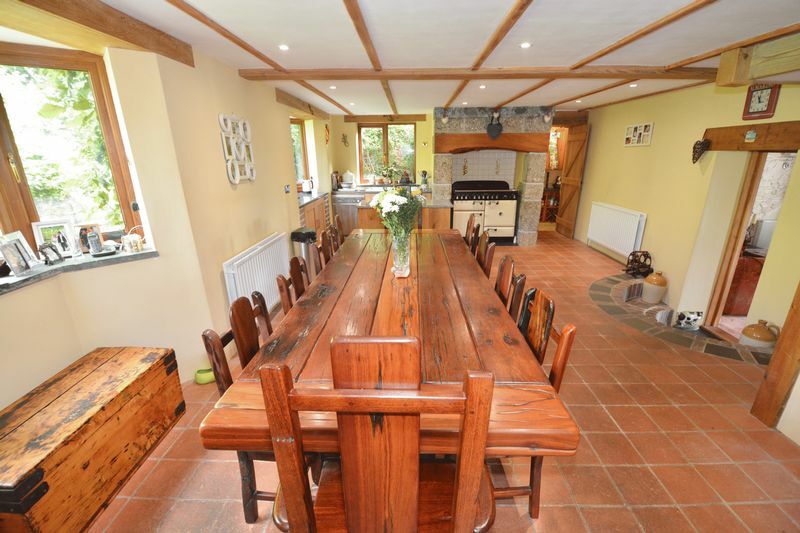 A fabulous kitchen dining room with walk in pantry makes a real focal point for the property accommodating a substantial dining table and a great room for socialising. 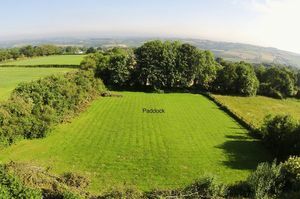 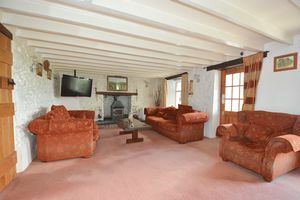 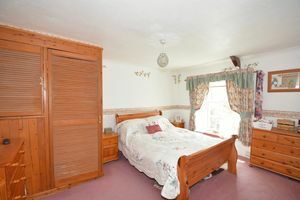 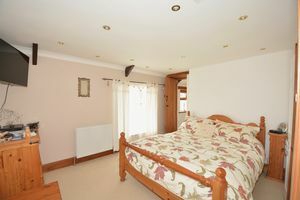 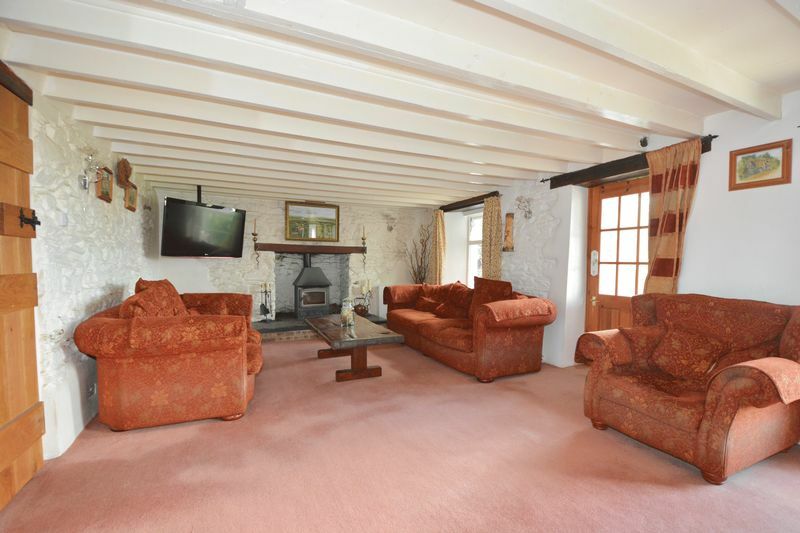 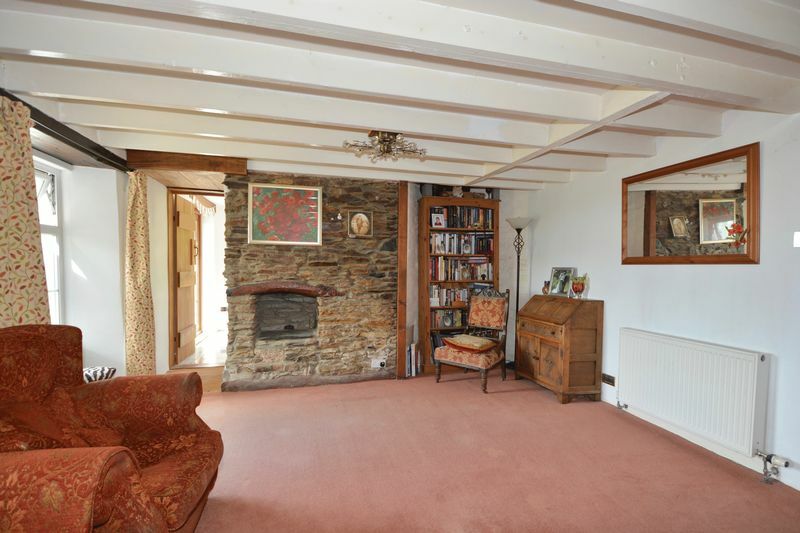 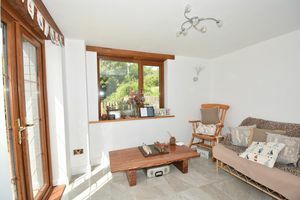 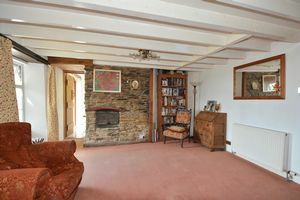 The sitting room is locate to the rear of the property and enjoys some of the delightful rural views. From the sitting room there is access to a sun porch and further garden room/study. 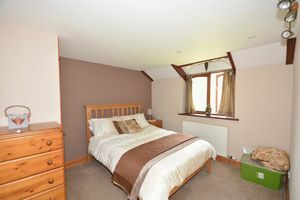 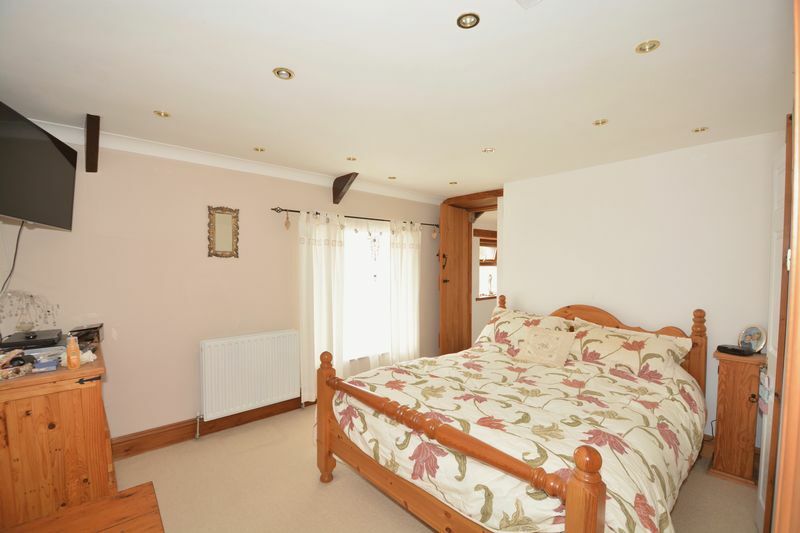 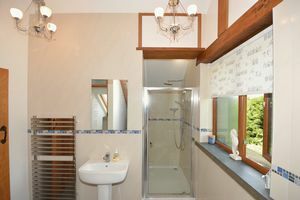 To the first floor are four bedrooms, one en suite and two further bathrooms. 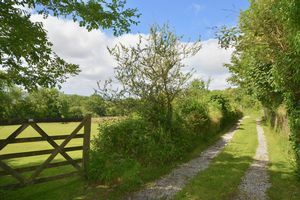 Outside there are formal gardens that surround the property, including an orchard and from the lane below the rear garden is gated access to the paddock. 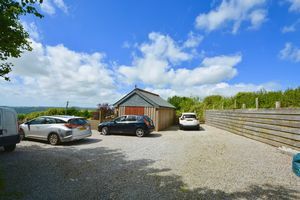 There is generous parking for numerous vehicles and a detached garage/workshop.